Holiday movie night-Elf, 6-8 p.m., Inside former MC Sports space, Lima Mall, 2400 Elida Road, Lima. Free. 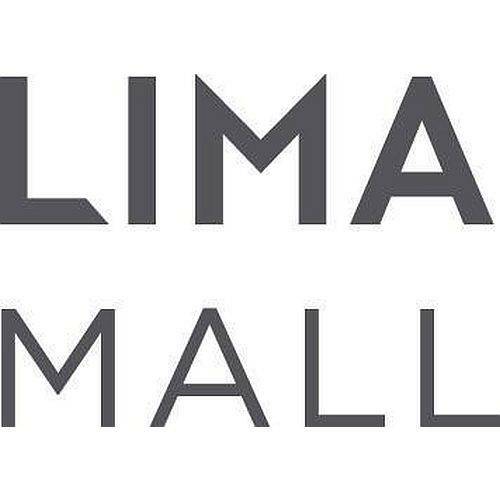 LIMA — Lima Mall’s Kidx Club is hosting the holiday movie, “Elf,” from 6 to 8 p.m. Friday, Dec. 15, inside the former MC Sports space, Lima Mall, 2400 Elida Road, Lima. The movie is free for children and their families. The movie will be shown on the big screen. A craft will be made, and cocoa and treats will be available as well. Children and their parents are invited to bring their own pillows, blankets, snacks and lawn chairs. For more information, contact the Lima Mall marketing director, Betsy Billingsley at 419-331-1311 or 419-604-7717. This entry was tagged 121517. Bookmark the permalink.